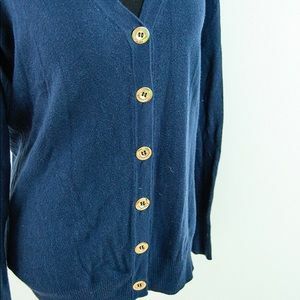 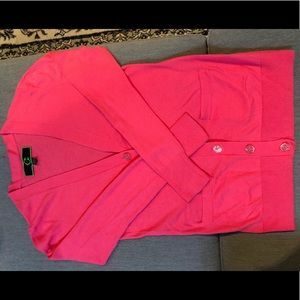 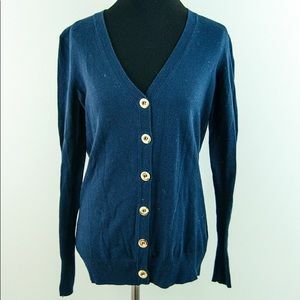 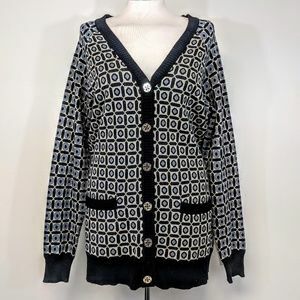 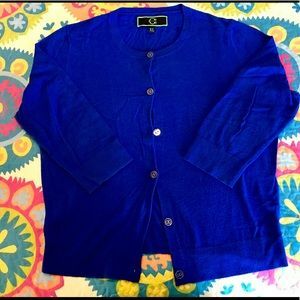 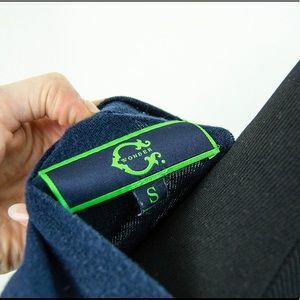 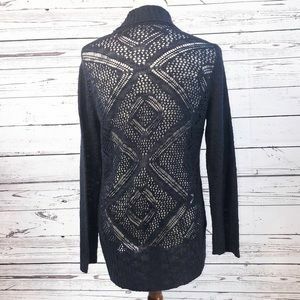 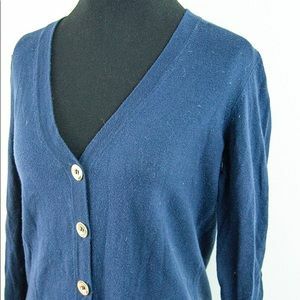 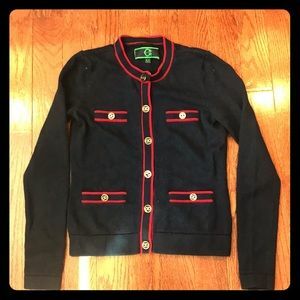 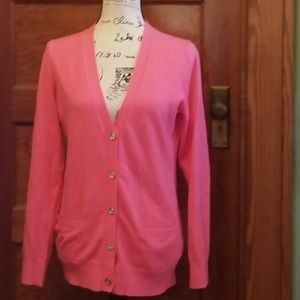 This listing is for a cute navy blue cardigan sweater by C. Wonder. 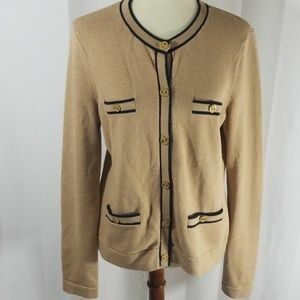 It is a size small and features big gold buttons down the front. 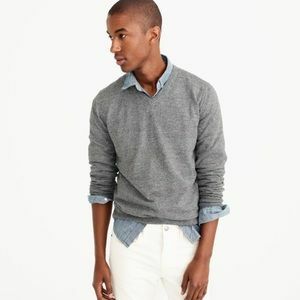 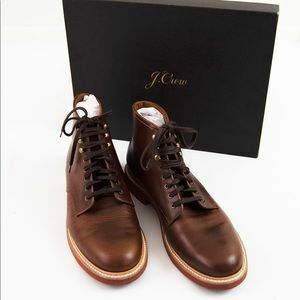 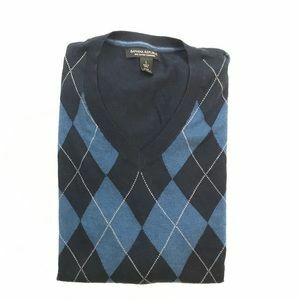 It is a V-neck style. 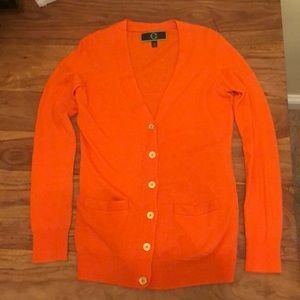 It is in good used condition with some pilling. 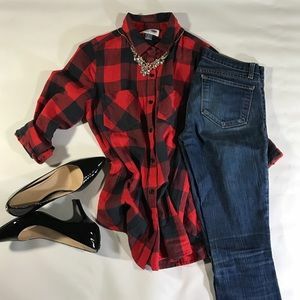 No holes or stains. 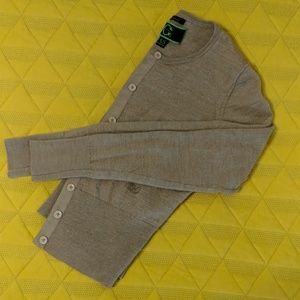 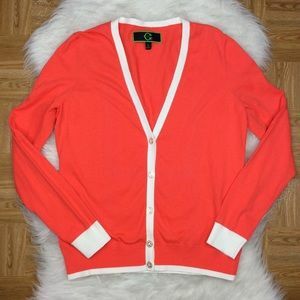 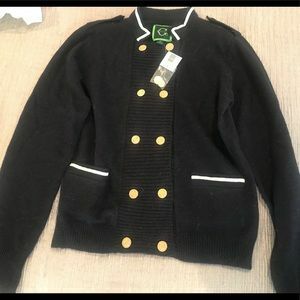 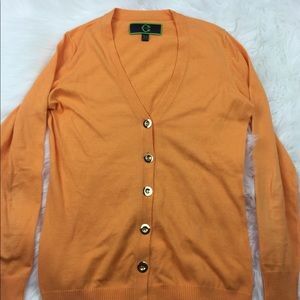 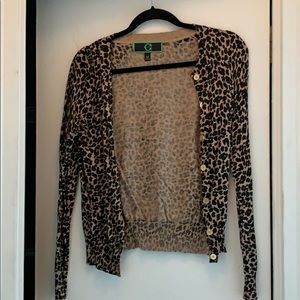 C. Wonder cardigan with gold buttons. 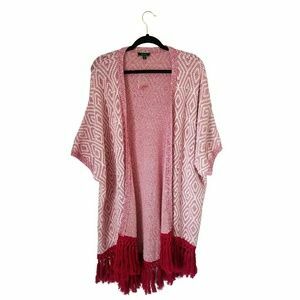 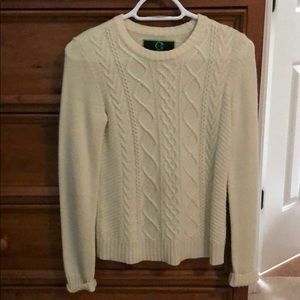 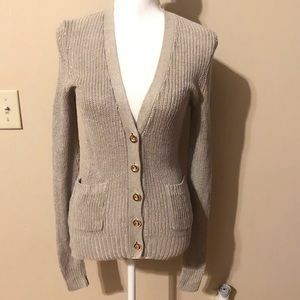 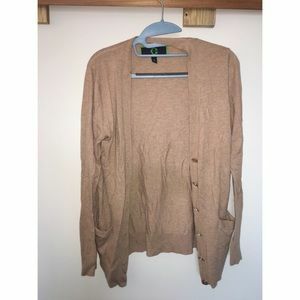 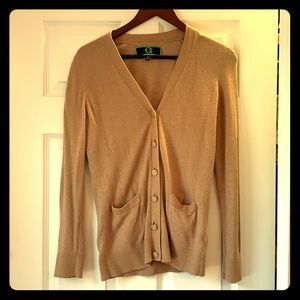 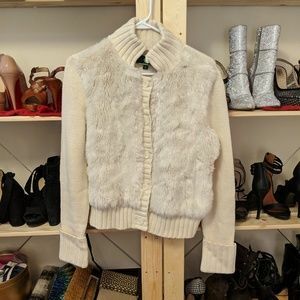 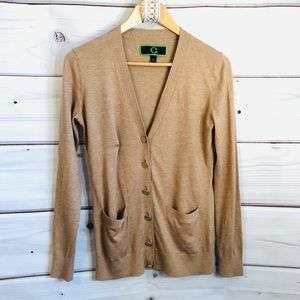 C Wonder beige/cream knit cardigan, worn once. NWT C. Wonder Navy sweater. 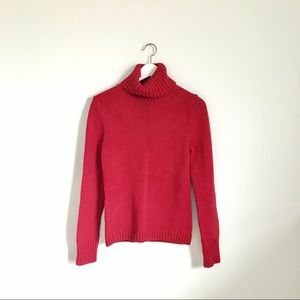 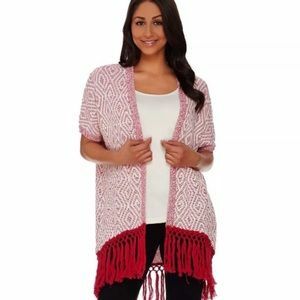 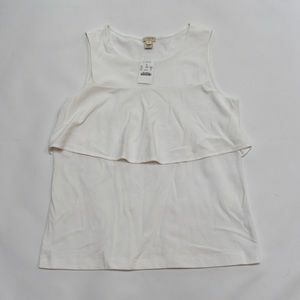 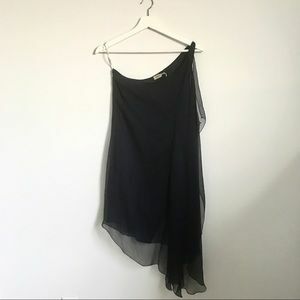 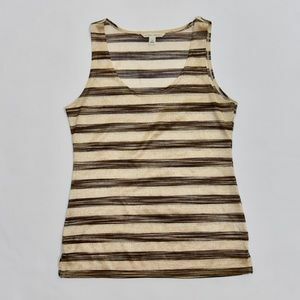 Women’s Size M.